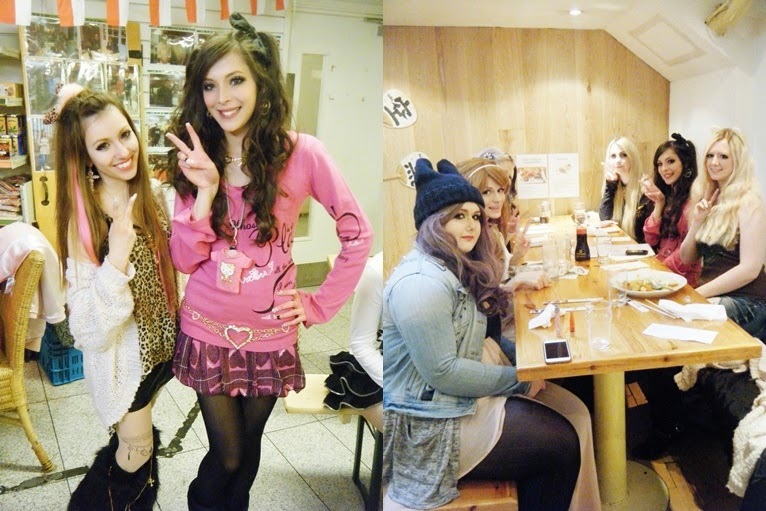 So this post is a little over due, I can't believe its been over a month since I last had a Gyaru meet! My life has been very busy since then - at first, I didn't really have the money to see people, but now with my new job I don't have the time! Plus its now the exam/dissertation month for a lot of my friends still in University, so my social life has died down a little since they have a lot of deadlines. But anyway! 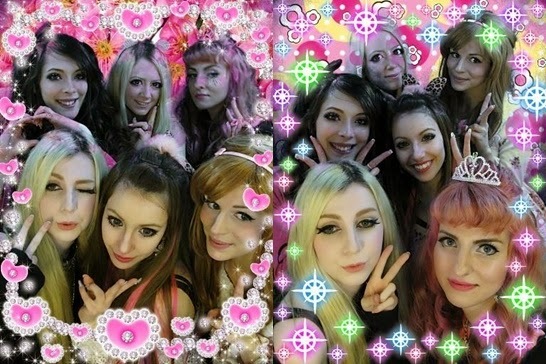 A huge Gyaru meet was arranged last month in China town (obviously) and to my surprise there were quite a lot of new faces which is always great to see other's getting into the style. 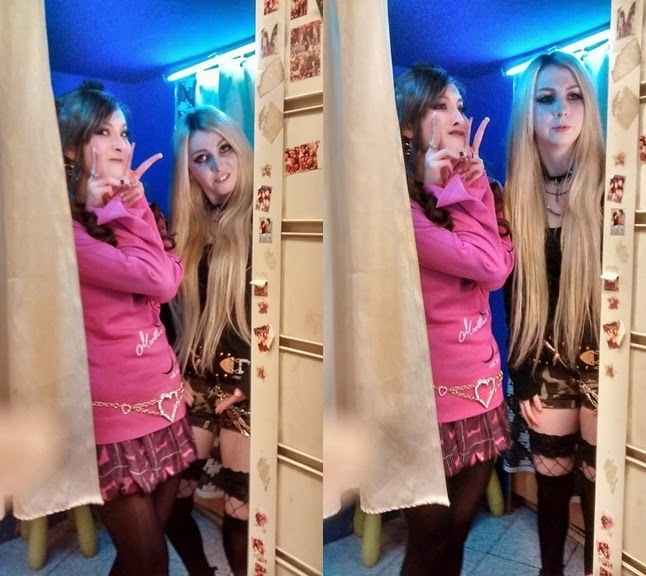 This was my first time meeting Charlotte, I have followed her for a while on instagram but we finally met in person and she's just sweet and adorable. 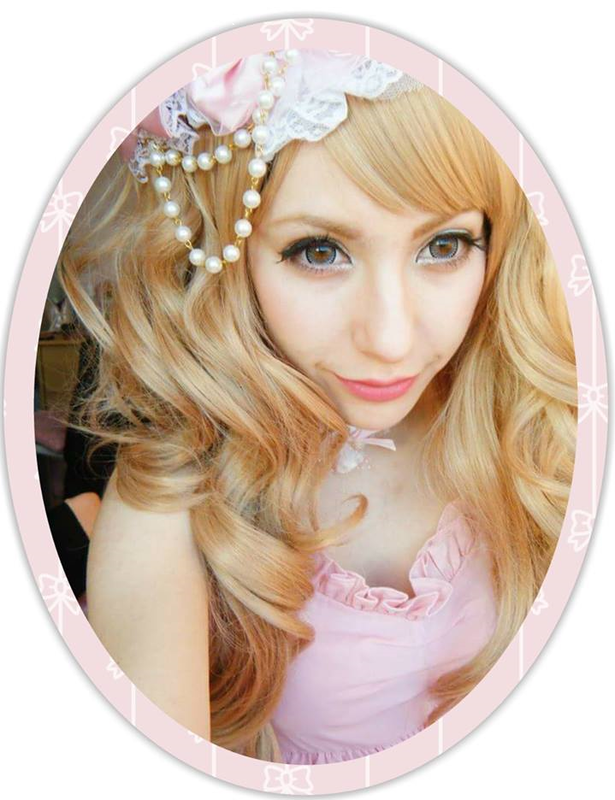 Her code for the day was Hime Kaji style in a beautiful Liz Lisa dress. 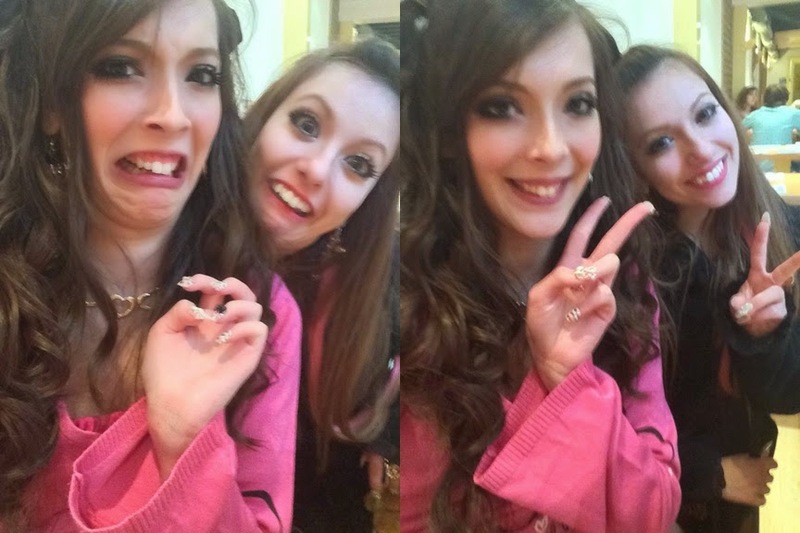 Next I had a selfie with Miki who I have met a few times before and her eye make-up is always so on point, her eyes are stunning! Yay some new faces! 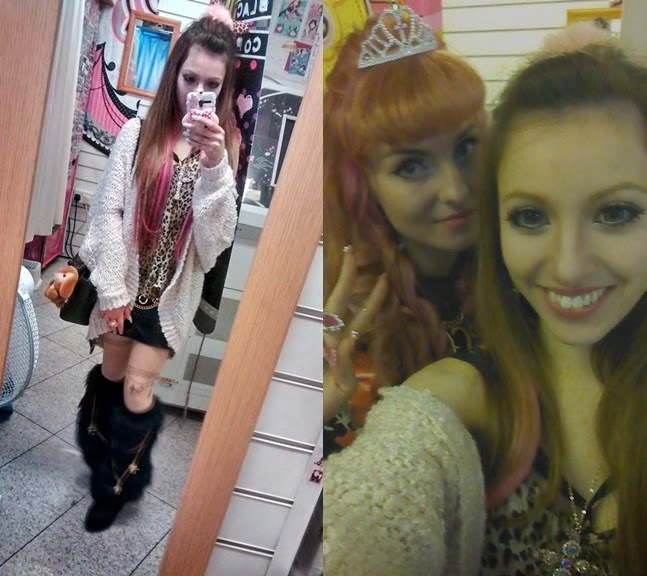 I met Galina who has wonderfully pink hair and I believe is quite new to Gyaru fashion as I haven't seen her around before. 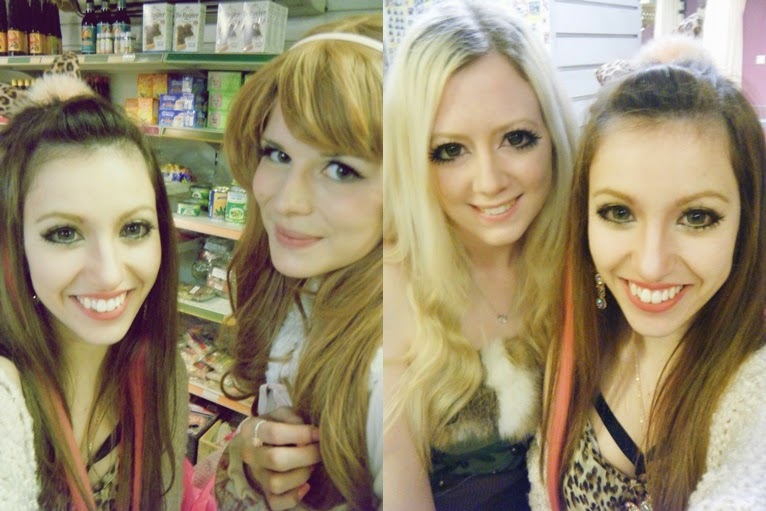 Next I headed to karaoke with Marie and Lizzie before we were later joined by Emmie :) while the rest of the group headed to Japan centre and to some pubs. I couldn't stay too late as I was heading out to celebrate my friend's sister's engagement party back home in Essex. 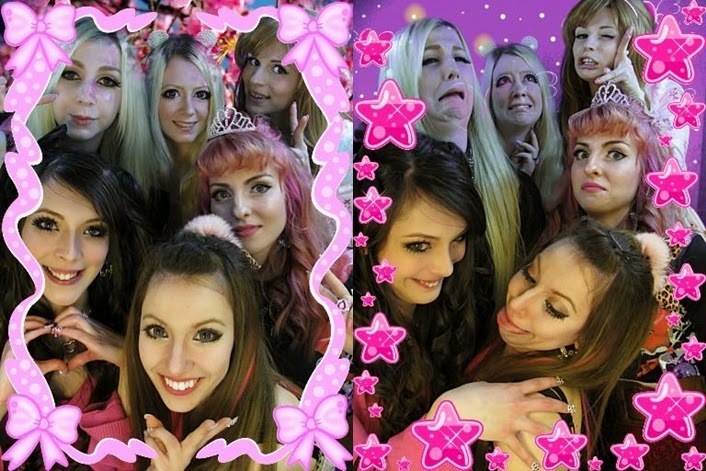 It was lovely to meet some new people and see some familiar faces too, I can't wait for the next meet!